We offer a range of wedding packages to suit your specific needs and budget. Please contact us at reservations@seriska.com to dis-cuss your requirement. Transfers from your hotel/villa to our beachfront villa. 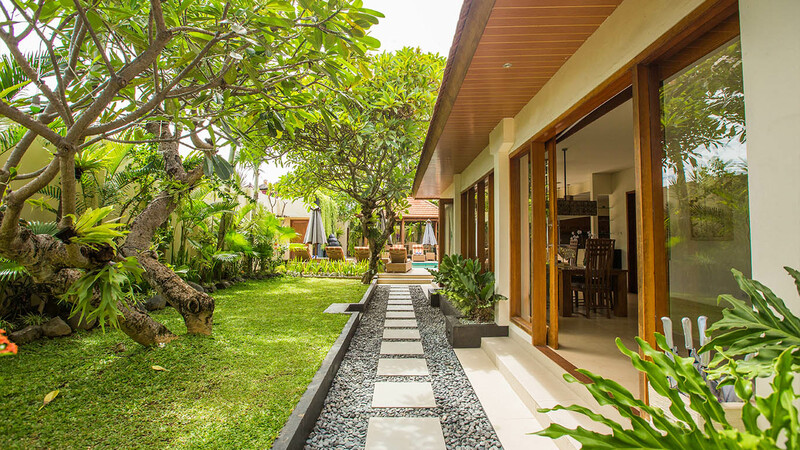 4 nights /5 days accommodation for up to 8 guests at our luxurious 4 bedroom in Sanur. Extended stay at the villa on request. Romantic seafood BBQ wedding banquet with candle table by the pool for the couple. Dinner for the wedding party on request. Experienced driver and car from the time of arrival until departure in Bali. Driver is available for 8 hours a day for tours, shopping and dinner trips. Romantic seafood BBQ wedding banquet with candle table by the pool for the couple. 2 nights/3 days accommodation for up to 10 guests and wedding ceremony at our luxurious 4 or 5 bedroom luxurious villa. Extended stay at the villa on request. Seafood BBQ wedding banquet with beautiful table decorations for the wedding party. Professional make-up, hair dressing and beautiful tropical flowers (bouquet & boutonniere) for the wedding photo shoot. Experienced driver and mini-van hire available for 8 hours a day for tours, shopping and dinner trips.